Go on, celebrate this Father’s Day with a relaxing drink (we’re sure you deserve it). 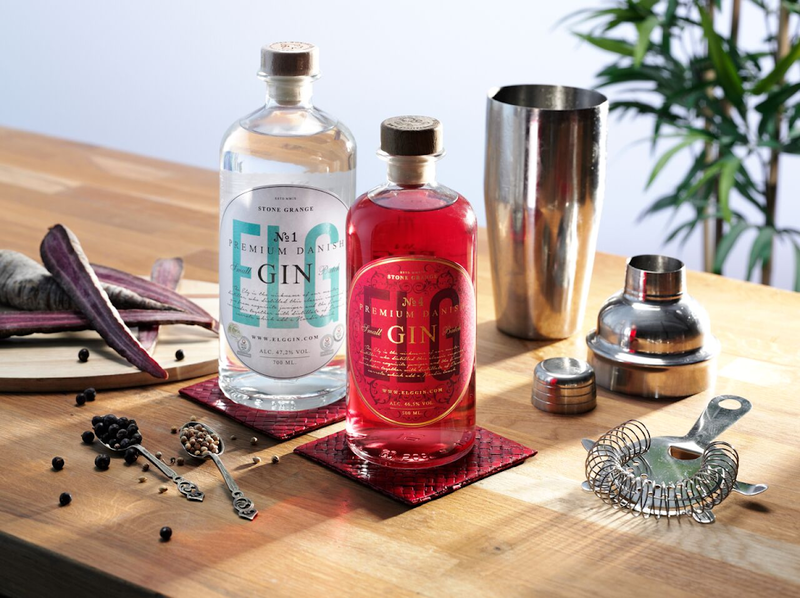 Grab a monthly subscription to the UK’s leading club for gin lovers. Every month you receive a curated box of goodies that includes a full-sized bottle of one of the world’s finest small batch gins, mixers, cocktail ingredients, foodie treats and a club magazine. You’re not bound to commit to a monthly subscription and you have the option of bi-monthly and quarterly subscriptions. This bottle of wine by Intervino isn’t your typical wine bottle. It can be personalised with your name on it along with a unique message. Making it a lifelong keepsake. 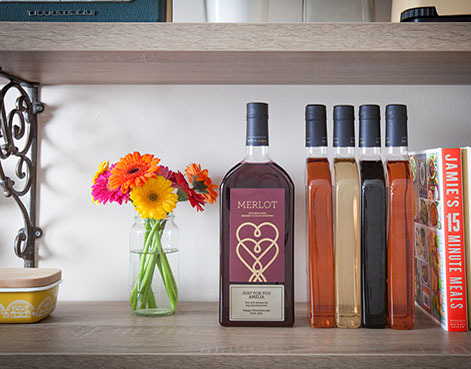 The beautifully packaged gift contains a 750ml bottle of red, white or rosé wine. The choice is yours. Packed up nicely in the distinctive Cheers Dad Beer Hawk box, this gift contains five cans of craft beer, a ‘Dad’s Beer’ glass and some beer nuts. These internationally acclaimed beers are from a range of breweries and include Victory Headwater Pale Alie, Goose Island IPA, Roosters Yankee Pale Ale, Magic Rock Dancing Beer and Hoegarden Belgian Wit. If you enjoy your beer, why not make a day out of it? Join the team at Fromigo for a five-hour brewing session. 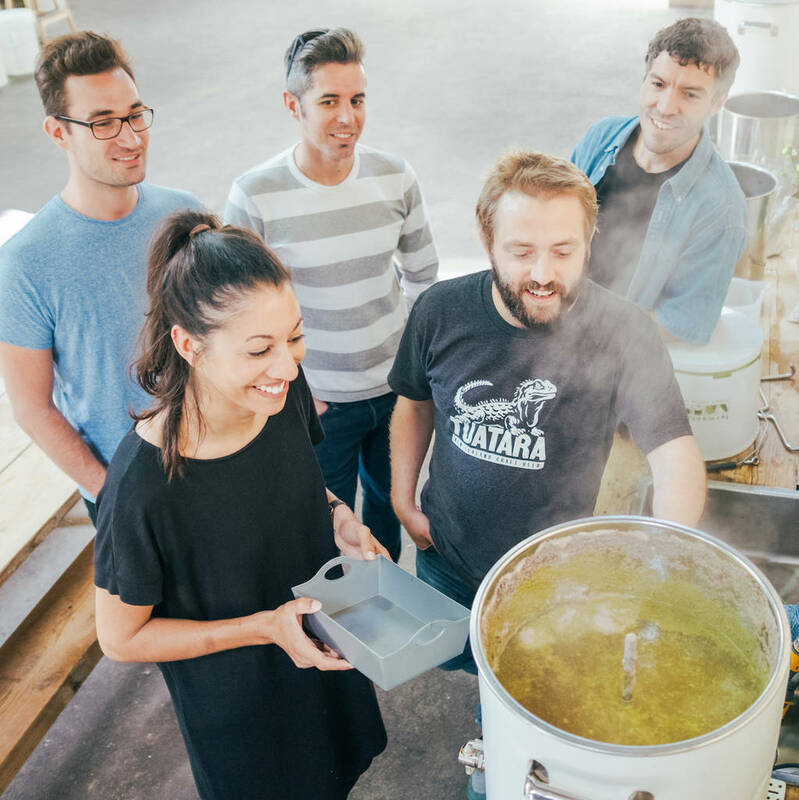 This purpose-built brewery is a great place to learn more about the brewing process, raw ingredients and how it’s fermented. You’ll also get to enjoy a pint at the bar and take some beers home. Make it the perfect day by combining two perfect treats – alcohol and chocolate. 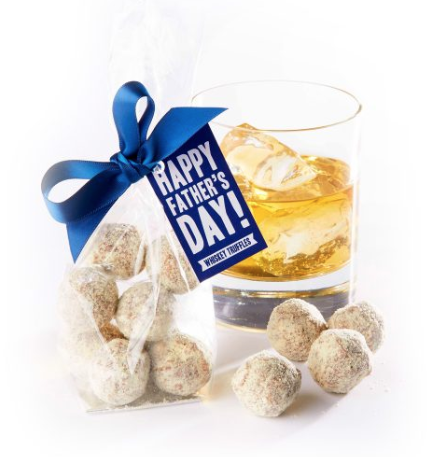 These are handmade quality chocolates with an indulgent whiskey centre, all wrapped up with a happy Father’s day swing tag.